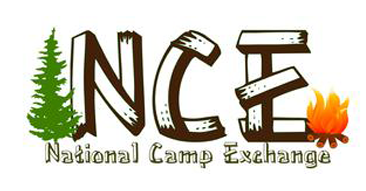 The National Camp Exchange (NCE) is new in nature and directly benefits bleeding disorders camping programs. 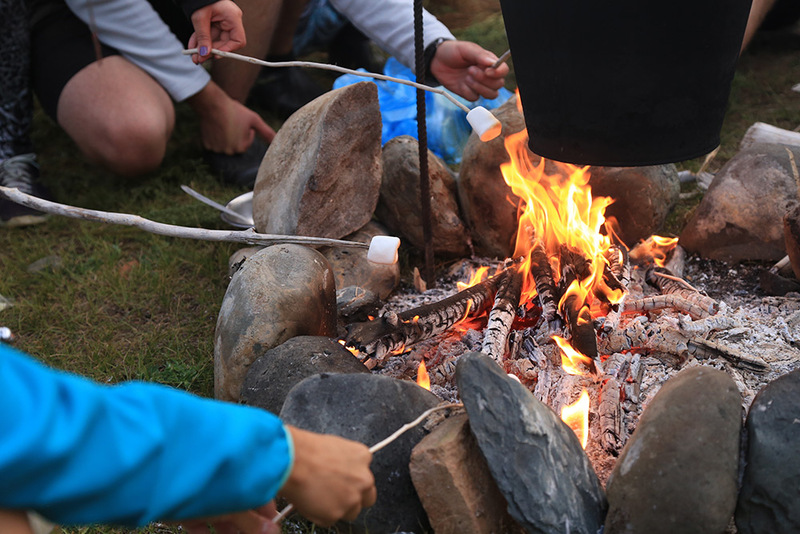 NCE offers a support for continuing education and is an available resource for hands on application of learned information and/or viable options to experience other worthwhile programs for bleeding disorder camp leadership. Many of the bleeding disorder camp program leadership staff do not have the necessary tools by which to gain hands on experience in new, novel, relevant philosophies; NCE would fulfill this gap in service. Participants would be able to experience first-hand programs in varied locations and facilitate the learned knowledge in existing/home based camp. Leadership participants would enhance the overall camping experience for a greater number of participants. If you are interested in finding out more about this program or would like more information, please email NCE@wingmenfoundation.org.